We have over a decade of experience with family law cases, including divorce, custody issues, child support issues, and adoptions. If you need assistance with a family law issue, call the Elliott Law Firm today at (903) 567-6622. Elliott Law Firm has over a decade of experience representing Texas residents on family law cases. 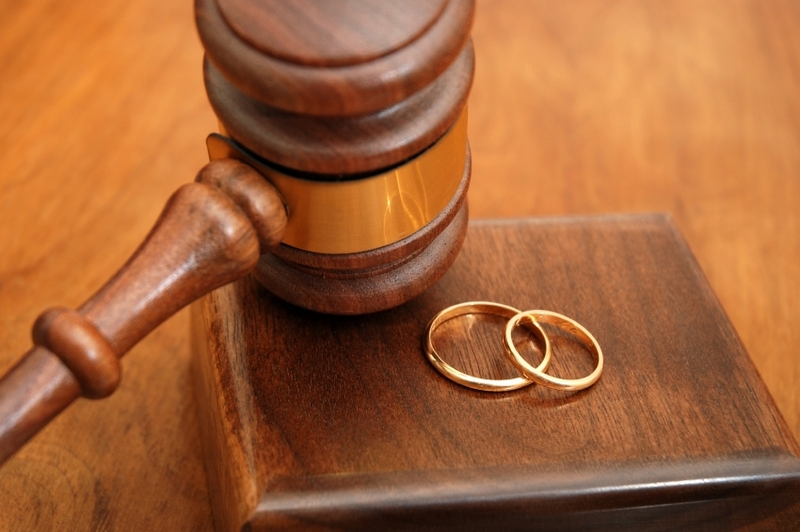 Our firm handles divorces, custody issues, child support issues, adoptions, and other family legal issues. A contested divorce is when there is a dispute over money, property, children, or anything else. A divorce is uncontested if you have no such disputes. Whether you and your spouse are agreeable on the terms of your divorce or you need someone to fight for you, we are prepared to help. Divorce is often most difficult for the children. We can help you resolve custody issues without creating a traumatic experience for your children. We assist clients with enforcement as well as modification of child support issues. If you have a question about child support, we are here to help. Adoption can be one of the most rewarding experiences of your life, but it's important to have an experienced family lawyer to guide you through the process. If you are seeking legal advice regarding adoptions in Texas, contact us today.